Rural Electrification Corporation (REC) has signed a loan agreement with KfW. KfW is a German government-owned development bank based in Frankfurt. According to the loan agreement, KfW will lend 200 million euro to REC which will be used by REC to finance clean energy projects in India. 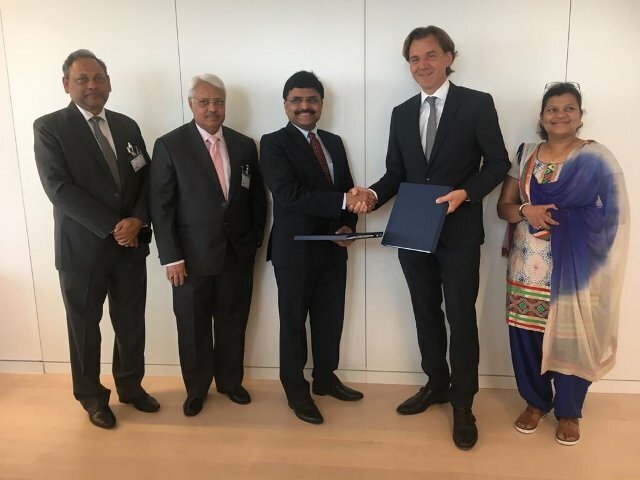 According to a press release by REC, this loan by KfW is the fourth line of credit under Indo-German development cooperation which the company will utilize to finance renewable energy projects in India. Government-owned REC is into financing and promoting of rural electrification projects in India. Government-owned REC is into financing and promoting of rural electrification projects in India - central, state, rural, NGOs and private power developers. In FY2017-18 the company has lend Rs 7,034 crore, while in FY2016-17 the company has sanctioned Rs 2,090 crore.